After pitching tent in the US for two weeks, Rahul Gandhi is back to home turf and his lynchpin for the America networking exercise Sam Pitroda is travelling back home to Chicago. 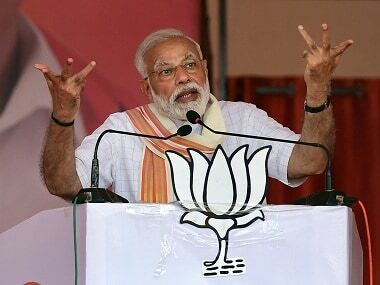 But before he took wing, Pitroda stepped away from a crush of meetings on the 45th floor of his Times Square hotel in New York to answer the most pressing questions that Rahul Gandhi had left wide open to interpretation after three public engagements at UC Berkeley, Princeton University and New York. A technocrat who has earned the trust of three generations of India’s Congress Prime Ministers starting with Indira Gandhi and Rajiv Gandhi, Pitroda framed a good chunk of Rahul Gandhi’s recent statements in the wider arc of the Congress party’s organisational framework desperately in need of a reboot. 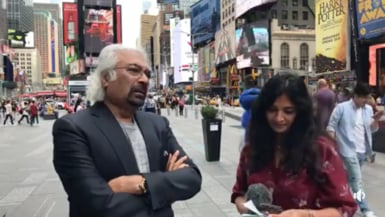 Pitroda also opens up about Rahul Gandhi’s off camera engagements in California, Los Angeles and Washington D.C.
Excerpts from a conversation with India’s original telecom czar Sam Pitroda, lightly edited for brevity. Firstpost: How does Rahul Gandhi's US trip fundamentally change the organizational structure of the Congress Party, which most people agree is in shambles? Pitroda: ...Very different from what people are projecting. In reality he is energetic, educated, well read, committed to his job but different from the average Indian politician. 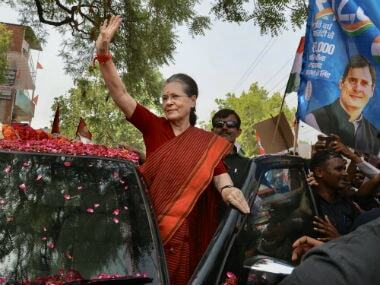 FP: Is this trip also a concrete sign that Rahul Gandhi’s mother is willing to loosen her grip on the party high command? Rahul Gandhi has said he is willing to take charge of the party when the party wants him to take charge. There is a party machinery and there is due process and when they decide, yes, Rahul Gandhi is ready to take charge. This can put at rest all those questions about whether he is ready. Pitroda: It’s not going to take four years, it may take a few months. The process is on. As for those who are saying why are you in the US, I am saying why not? This is a country of ideas, it’s a connected world and this was planned quite some time ago. These things don’t happen overnight. We decided we’ll start from California - Rahul Gandhi’s grandfather spoke at Berkeley and we thought it was a great place to start. 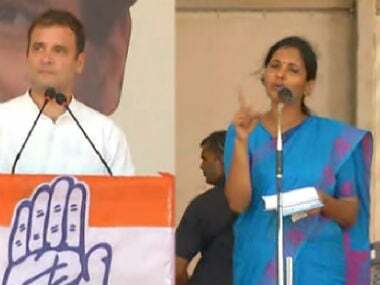 FP: Since you speak of Pandit Nehru, Rahul Gandhi mentioned NRIs and clubbed Pandit Nehru, Gandhiji and many giants of the freedom movement as NRIs…how is that? Nehru, Patel and Amdedkar were here as students and the Income Tax Act 1961 defines NRIs for the purpose of taxation. Pitroda: What he implied was these people were outside the country…it’s not about the definiton of NRI and where you are paying tax. The idea is the same. FP: So coming back to Rahul Gandhi, how is all this going to translate into power at the centre? 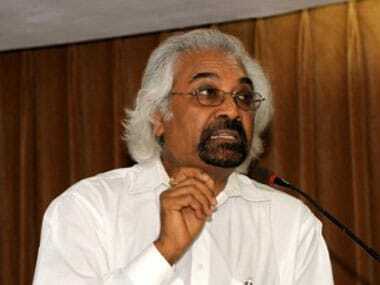 Pitroda: Yes, I agree we have to win elections otherwise what is the point of doing all this? FP: We heard Rahul Gandhi speak at Berkeley, Princeton and New York but there were many off-camera discussions too. What were those about? Pitroda: Yes, we had many meetings with people who did not want to make the details public. Some people we met just to get some learning. We had one meeting with global leaders on Islam and we spent 90 minutes with them just learning about what’s going on with Islam right now. We met professors who are experts on China and North Korea to understand their view. It was more of an intellectual conversation and these things are very important to understand. We met a large number of Senators in Washington, we met many Indians in the US government. The idea was not to just have meetings for media but for him ( Rahul Gandhi). I look at Rahul Gandhi as a global leader in 5-10 years from now, not just an Indian political leader. FP: He’s talked of an alternate vision for the Congress and talked about crowdsourcing it, from bottom up. With 20 months to go for the elections…? Pitroda: Yes, we will crowdsource, just like how you crowdsource everything else. We will go to the people, we will ask the people for their ideas, we will take what’s good, weed out the bad ones…that’s what we will do. FP: So, is that the messaging for the party’s 2019 plank then?